I am often asked what the potential tax implications are to throwing a Christmas party for employees. This question needs considering from two angles. The first is whether the cost would be an allowable expense for business tax purposes; the other being whether it would be a benefit, taxable on the employees via their P11Ds. Whilst there is a ‘general rule’ answer to both of these queries, there are a number of pitfalls to be aware of, so I shall cover each question in some detail. We also need to consider the VAT treatment. 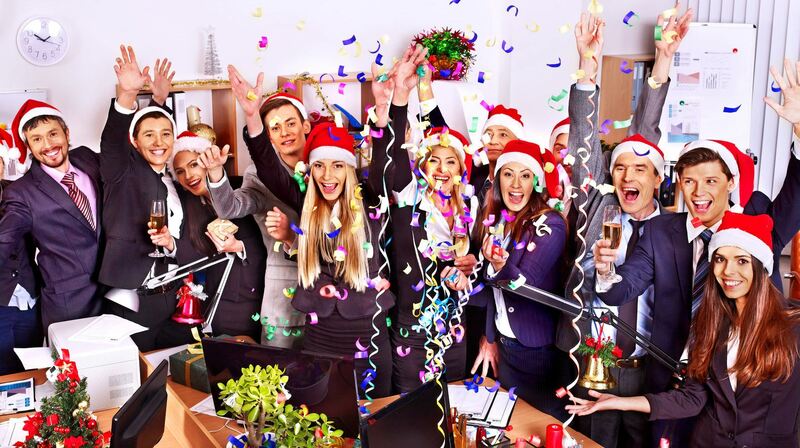 Is a Christmas party for employees an allowable expense for business tax purposes? The general rule is that the cost of staff entertaining is tax deductable, as long as it is not incidental to the entertaining of others. If you were to invite your suppliers and/or customers to attend too, careful consideration would need to be taken when apportioning the costs pertaining to staff entertaining and supplier/customer entertaining, as the latter is not tax allowable. Is a Christmas party for employees taxable on my employees as a benefit? This area has a lot more potential problems to look out for! The general rule is that the party is not a benefit, so long as it is an annual event, open to all staff and the total of all such annual events in a given tax year does not exceed £150 (inclusive of VAT) per head. Now let’s break that down and cover the potential pitfalls. Pretty self-explanatory, such as a Christmas party or a summer barbecue. HMRC seem to interpret this as a way of differentiating between this and casual hospitality occurring at frequent intervals (rather than the strict definition of annual being every year), although this has never been tested in context. Not all staff have to attend, but they all have to be entitled to attend. If you only offer the party to certain members of staff, it will be taxable on those staff members as a benefit. Total costs do not exceed £150 per head – This area probably has the most potential problems. The £150 is inclusive of VAT. Per head – is the total headcount of attendees, including staff and their partners/family alike (if the invitation is extended to guests). The cost of the event is from start to finish, and includes the likes of transport costs to/from the event and accommodation costs if these are provided by the employer. If the cost is in excess of £150 per head, it is the entire cost that becomes a benefit, not just the amounts in excess of £150 per head. If you have more than one annual event of this nature, the £150 per head is for the tax year, not per event. So if you had an annual summer barbecue which cost £50 per head and the Christmas party came to £105 per head, the whole £50 for the summer barbecue would be a taxable benefit for the employees in attendance (you are allowed to pick and choose which events best utilise the £150 exemption). Our Christmas party this year has come in at £160 per head (taking into account employees and guests). What should I do? The cost of the Christmas party attributable to each staff member will need including on their P11Ds (ie £320 if the staff member brought their spouse along). This will result in them paying tax on this amount as if it were normal employment earnings, which is likely to be unpopular with staff. The business will also be liable to pay 13.8% Employer’s National Insurance on the total benefit cost. As an employer, you can agree with HMRC that you will cover the tax and National Insurance by way of a PAYE Settlement Agreement (PSA). This will obviously increase the cost of the party to you as a business. For example, you have a Christmas party, which costs £1,600 and has 10 people in attendance. Each staff member in attendance is a basic rate taxpayer. With a PSA in place, the total cost to you as a business would be £2,276 (£1,600 grossed up for tax at 20% to £2,000 plus 13.8% Employer’s National Insurance).In the same example, if all staff members were higher rate taxpayers, the total cost to the business would be £3,035 (£1,600 grossed up for tax at 40% to £2,667 plus 13.8% Employer’s National Insurance). If there was no PSA in place, the total cost to the business would be £1,821 (£1,600 plus 13.8% Employer’s National Insurance) and the staff would suffer the tax personally. 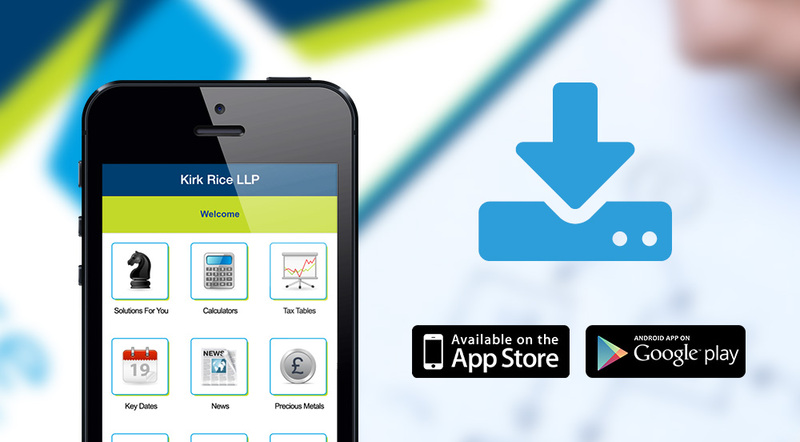 Keep up to date with the tax implications of your business choices. Can I recover VAT on a Christmas party for employees? 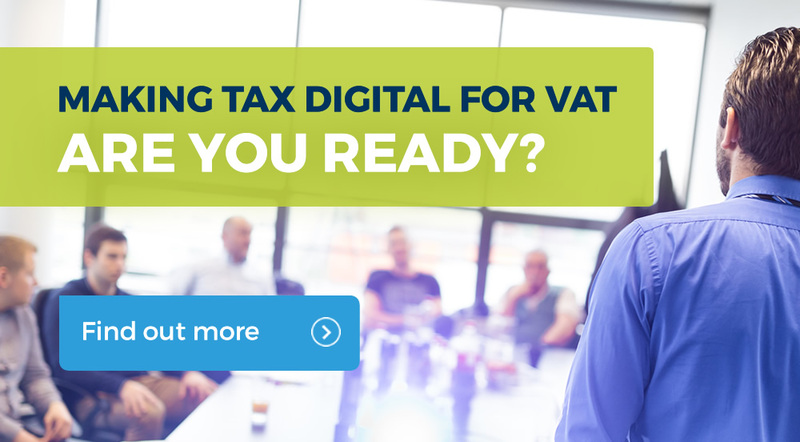 If your business is VAT registered, then generally the business can recover the VAT it is charged on business expenses. However, there is a VAT block on entertaining expenses and it is not permissible to reclaim VAT on entertaining costs. This is a common error in small businesses, and one where the VAT inspector takes delight in raising an assessment for the wrongly claimed VAT plus interest and penalties! The good news is that there is no problem in a business claiming back VAT on an entertaining expense for a staff function, but to qualify, the event must be genuinely to entertain or reward staff, you cannot claim the input tax where the employees are just there to act as hosts for non-employees, or if the function is only for directors or owners of the business. Also you need to be careful because it is only the VAT relevant to staff that can be reclaimed, unlike the benefit in kind rules exemption which applies to both employees and members of their families. This means that if you have spouses or customers attending the event, you will need to apportion the VAT so that you only claim the amount relating to the employees. It is apparent that this subject is not as clear cut as many people believe, and there are many issues to be aware of.